David Heames was born in Niles, Ohio on December 3, 1918. His birthplace was found on a 1926 passenger list at Ancestry.com, and his birth date is from the Social Security Death Index. In the 1920 U.S. Federal Census, he was the youngest of three sons born to Frank and May. His father, who was born in England and naturalized in 1912, was a superintendent at a metal products company. The family resided in Niles, Ohio. In 1926 Heames and his father traveled to England. They returned on May 14 in New York City. On the passenger list their address was 11 Saranax Avenue, Youngstown, Ohio. The 1930 recorded the Heames family in Youngstown at 113 Halleck Street. Heames attended Rayen High School. 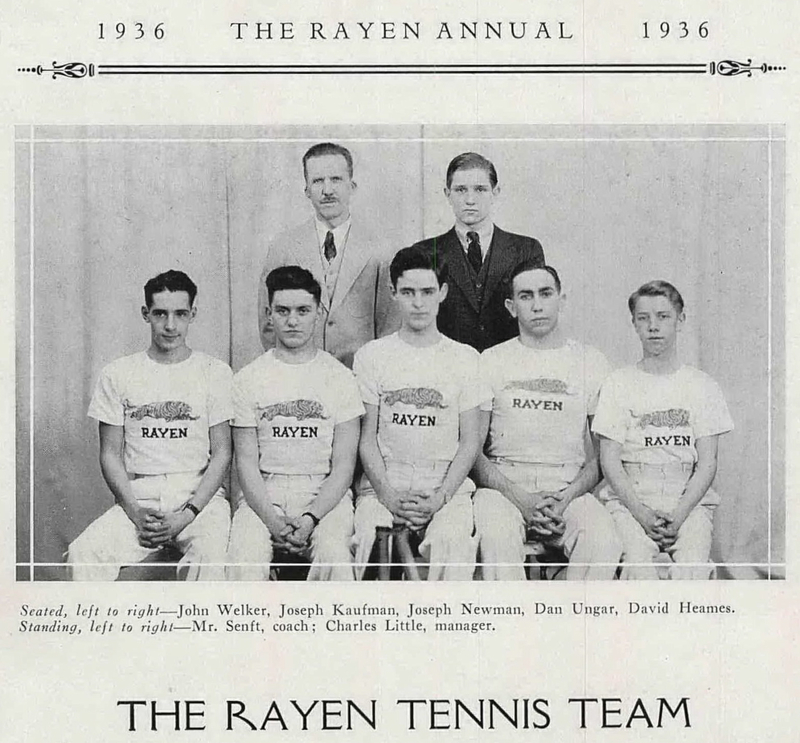 The 1936 Rayen Annual noted his skill at tennis, in which, he was a letterman. In 1939 he was enrolled in “Illustration IIX” at Pratt Institute (top photo). Among his classmates were John T. Donaldson, John R. Fischetti and Edward Lipowski, all of them would work in comics. Heames has not been found in the 1940 census. The Brooklyn Eagle (New York), June 10, 1941, listed the Pratt Institute graduates. 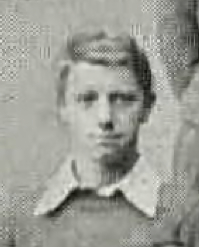 Heames and several classmates found work in comics: Kenneth Bald, Vincent Costello, Alfred Duca, Victor Dowd, Raymond Harford, James Potter, Richard Rylands, Kurt Schaffenberger and John Westlake. Beginning in 1945 Heames was the art director at the Iger Studio. He inked two Classics Illustrated comic book adaptations which were penciled by Robert H. Webb, a 1939 Pratt graduate. The books were R.H. Dana, Jr.’s Two Years Before the Mast (June 1949) and Jules Verne’s Mysterious Island (June 1949). Most of Heames’ work appeared in Fiction House Comics. 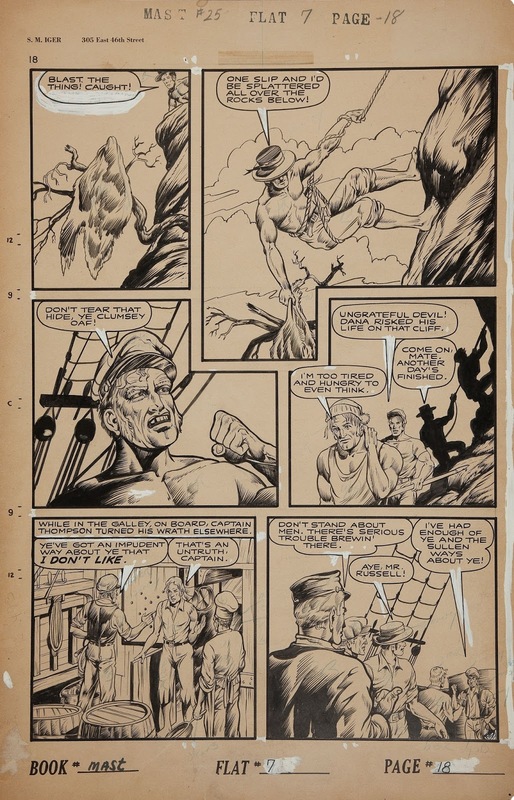 American Newspaper Comics (2012) noted that Alberto Becattini cited him as a ghost inker on Matt Baker’s Flamingo, from February to June 1952. The Grand Comics Database has identified specific comics with his work. Who’s Who of American Comic Books 1928–1999 has an overview of his comics career which appeared to have ended in 1957.